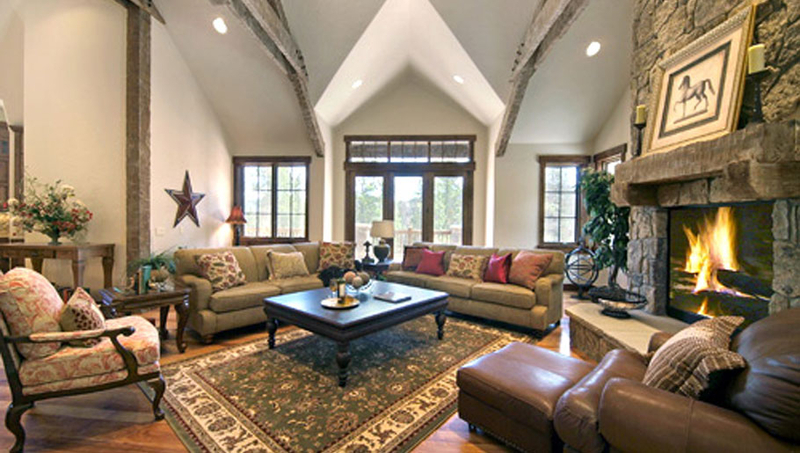 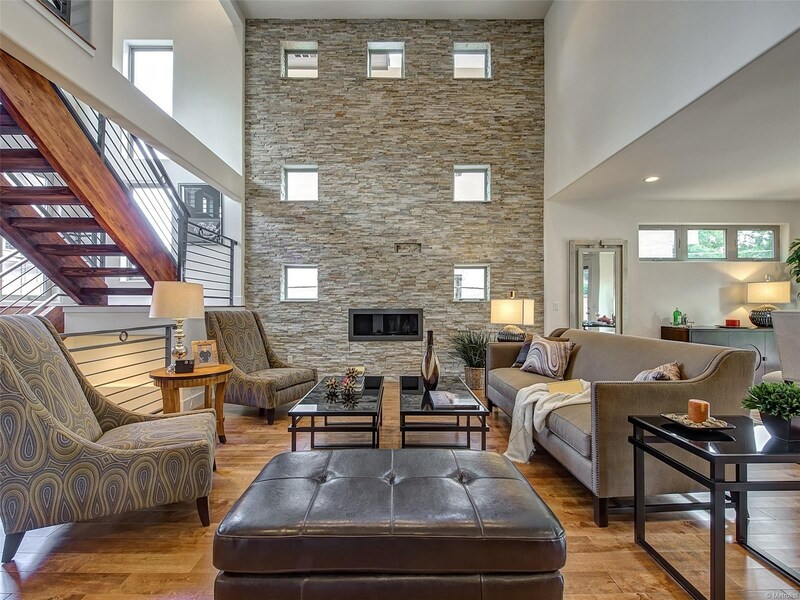 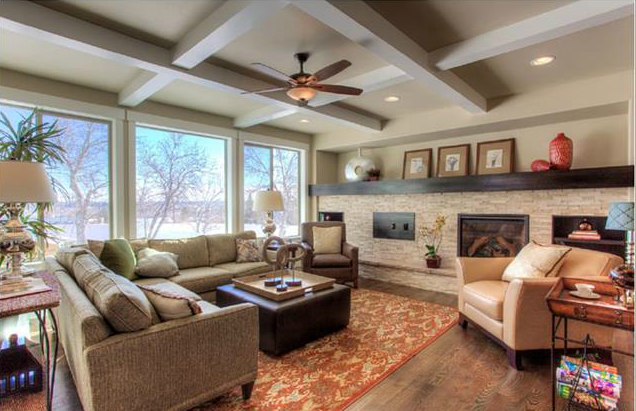 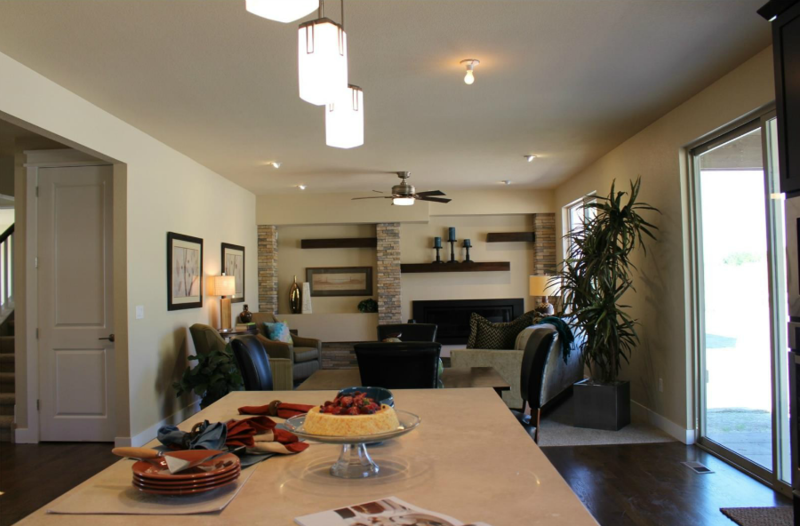 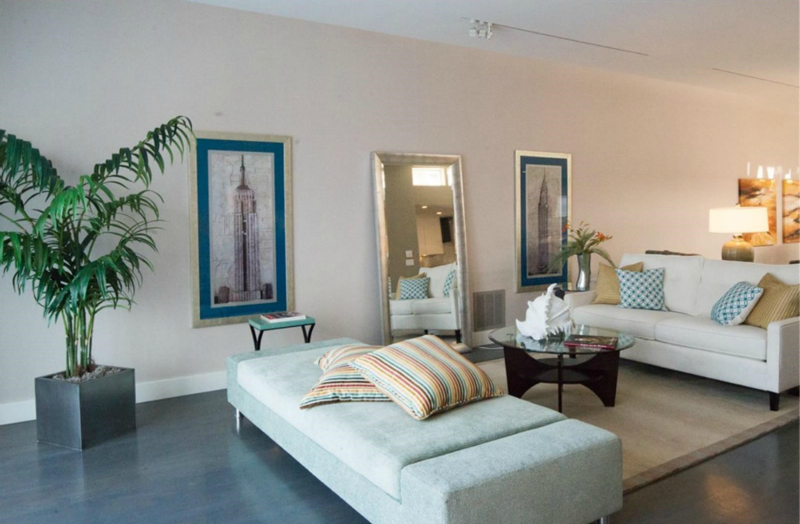 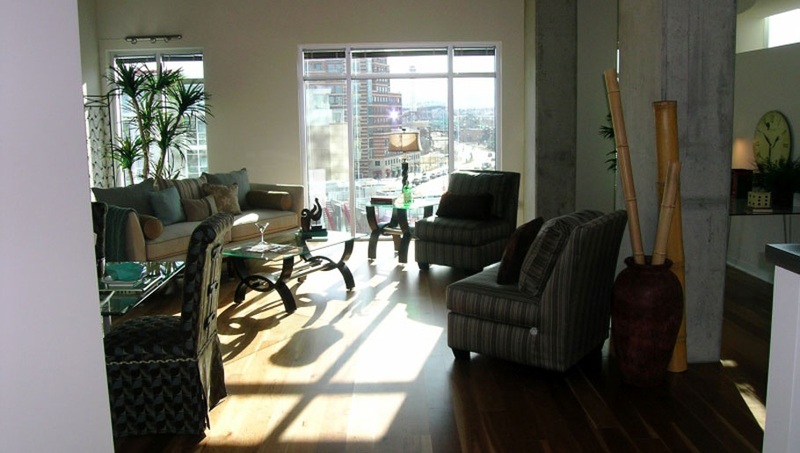 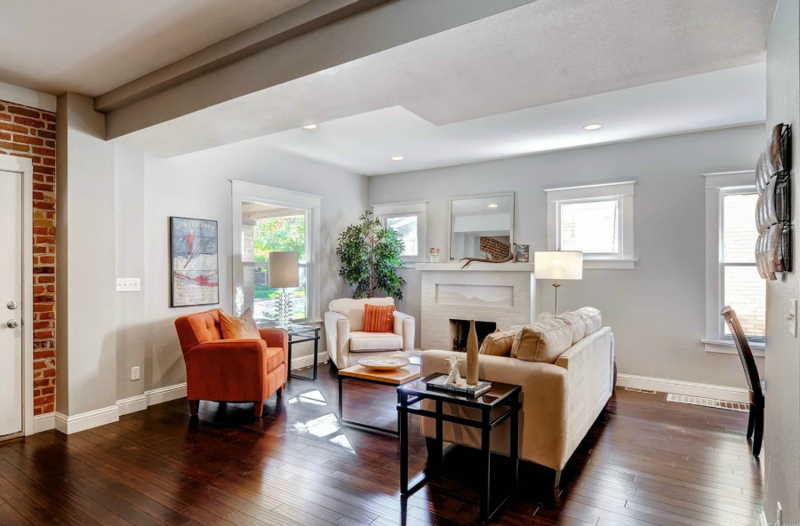 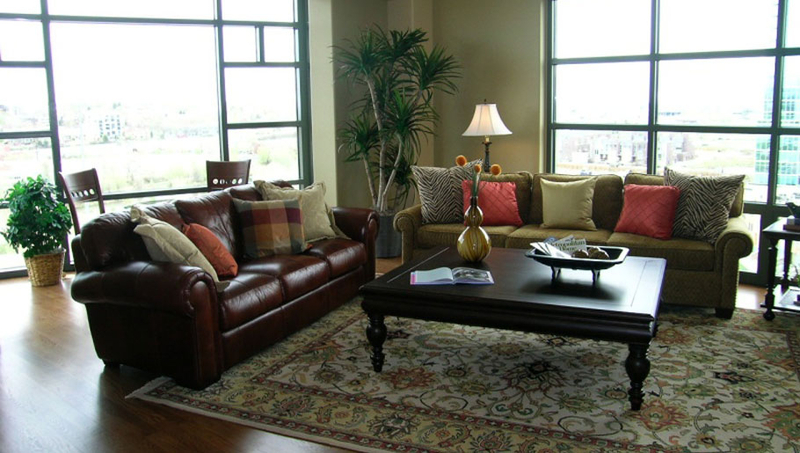 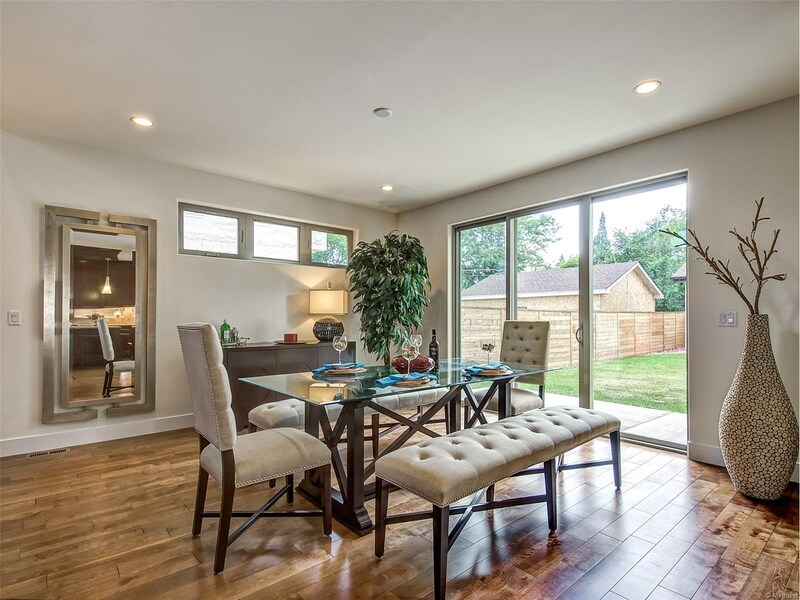 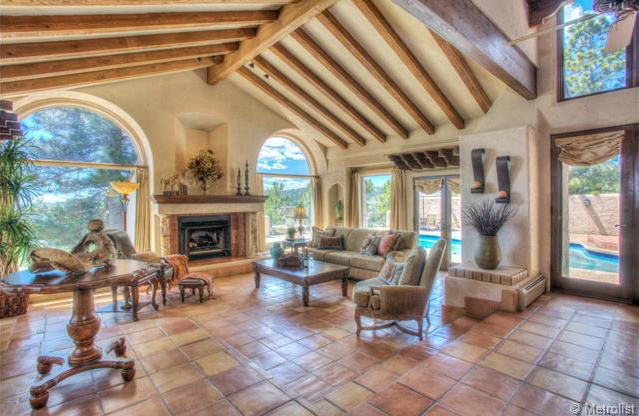 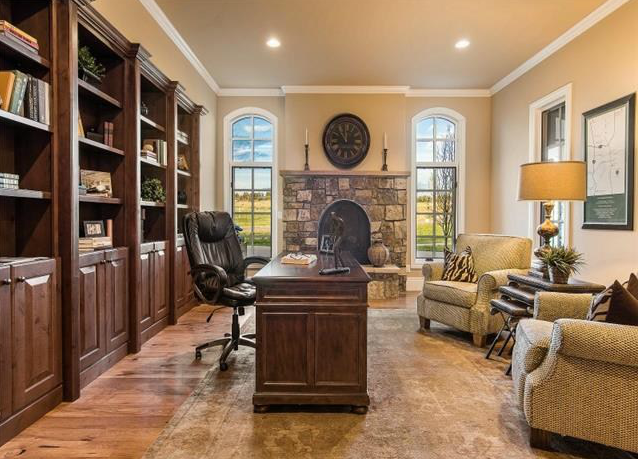 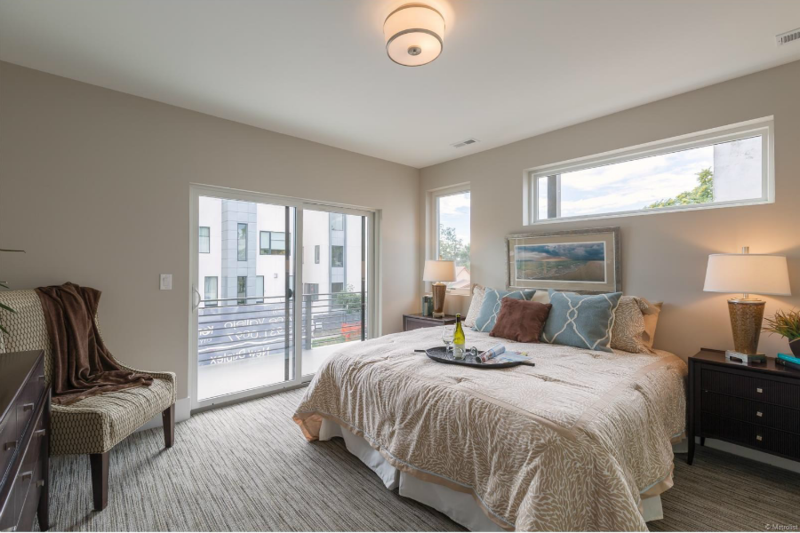 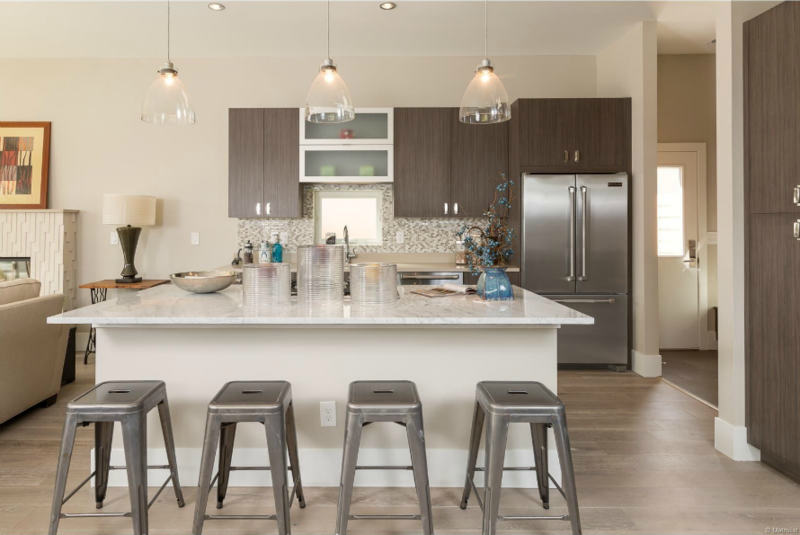 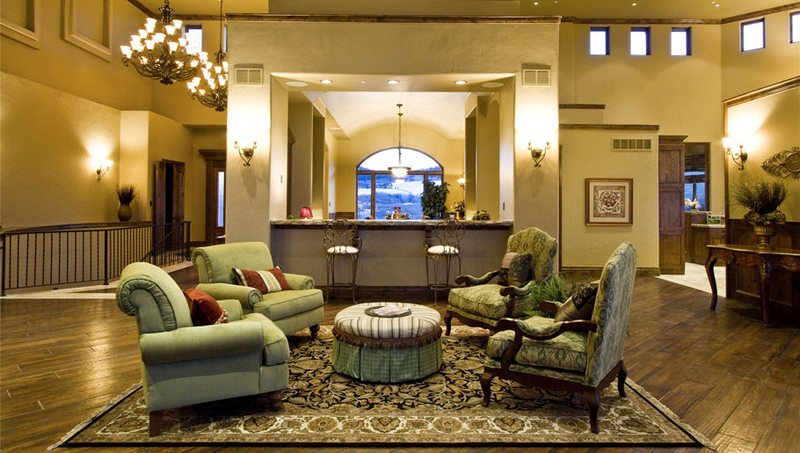 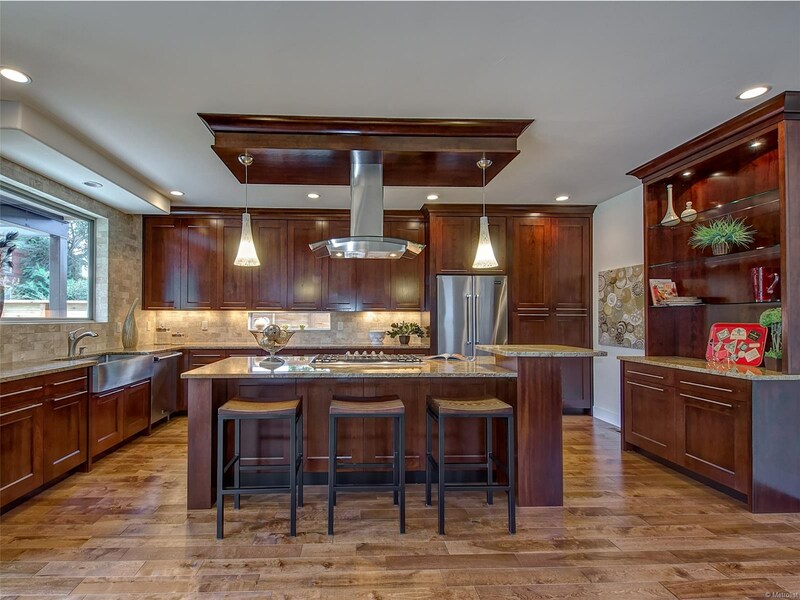 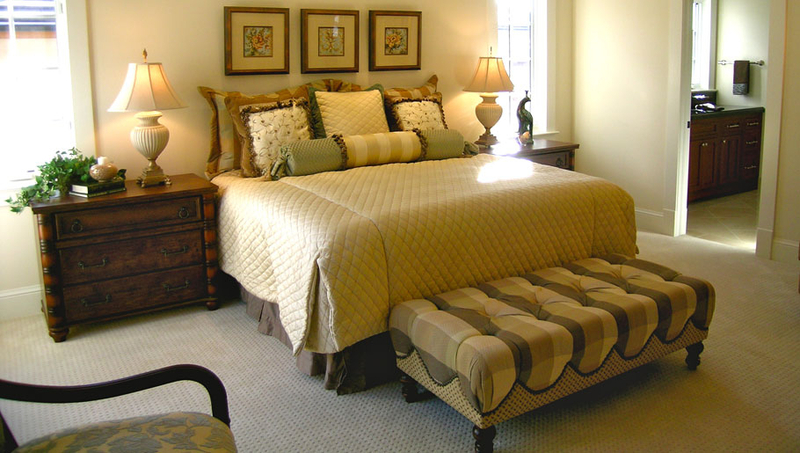 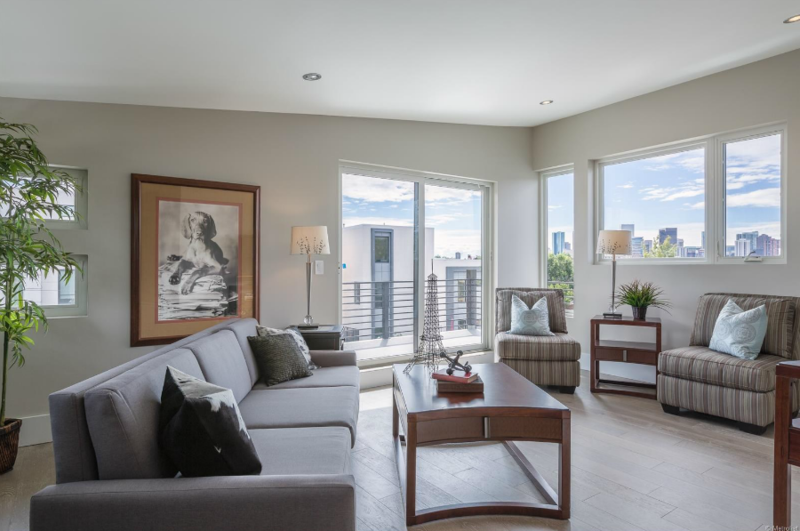 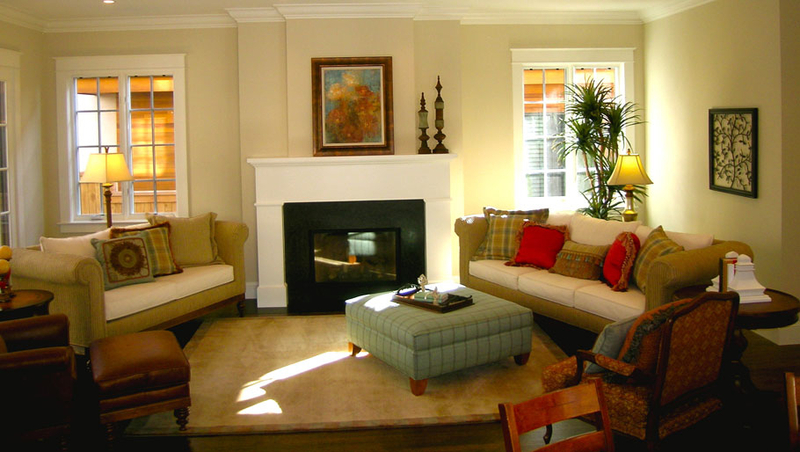 As Denver’s Preeminent Professional Home Staging and Design Services Company, Staging Denver has been the leader in Home Staging, Re-Design and Model Home Staging since 1997. 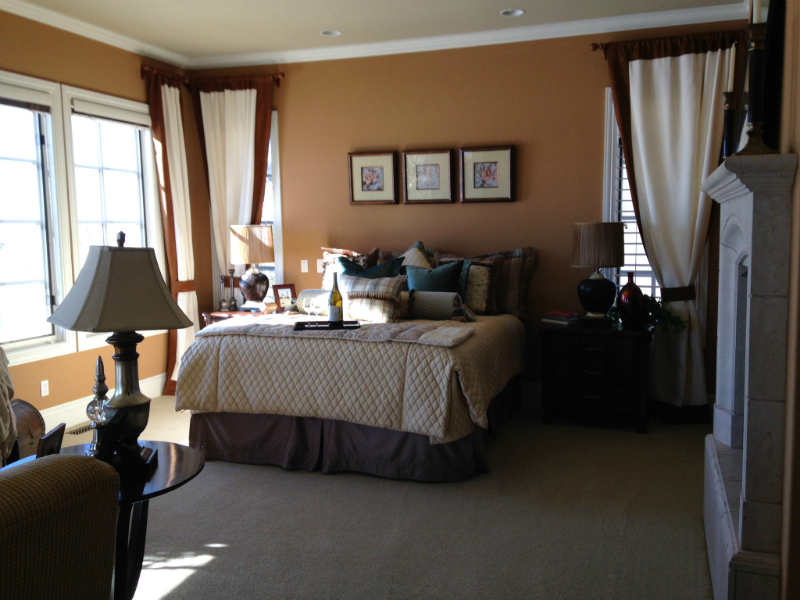 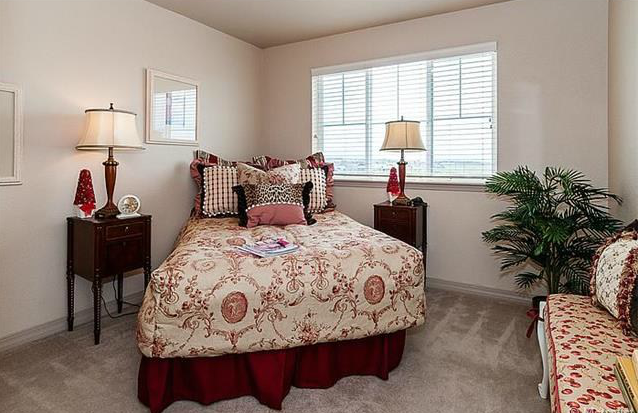 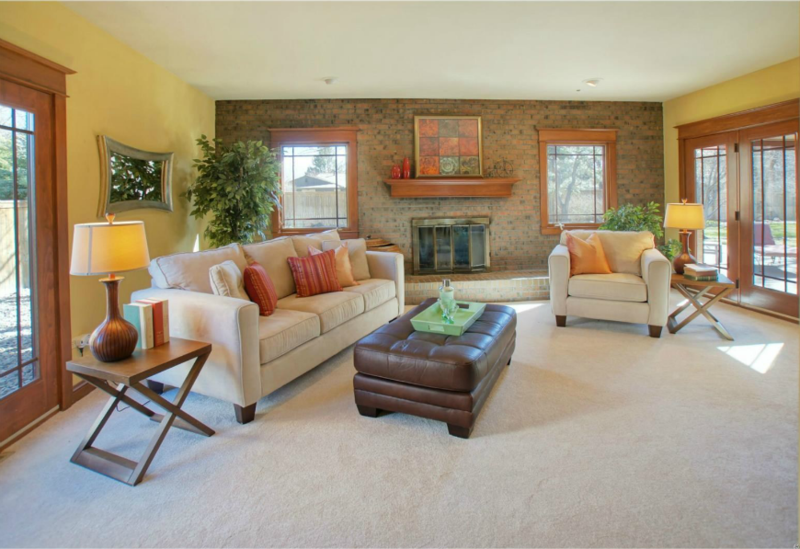 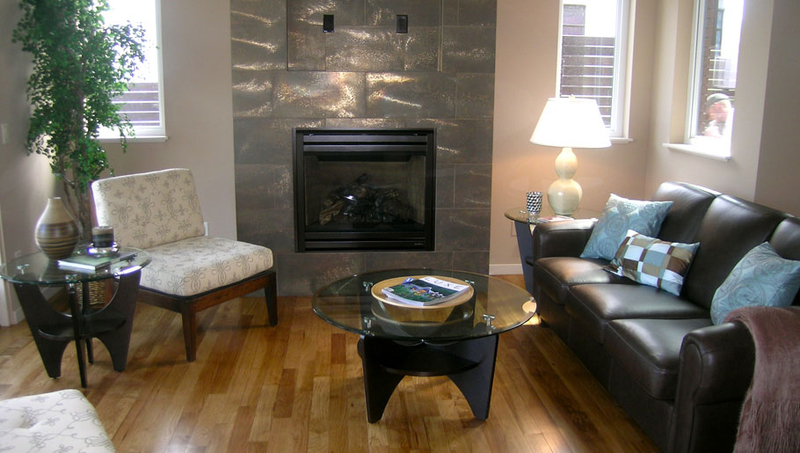 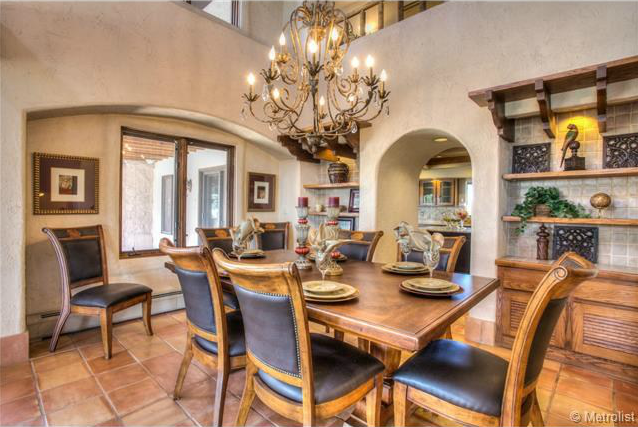 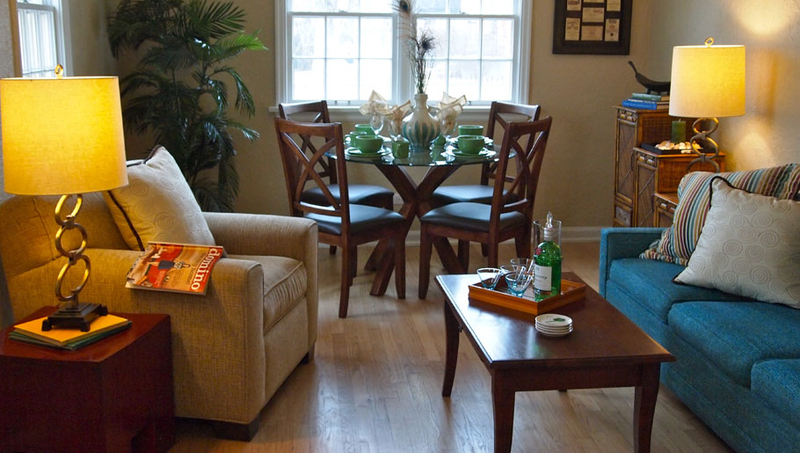 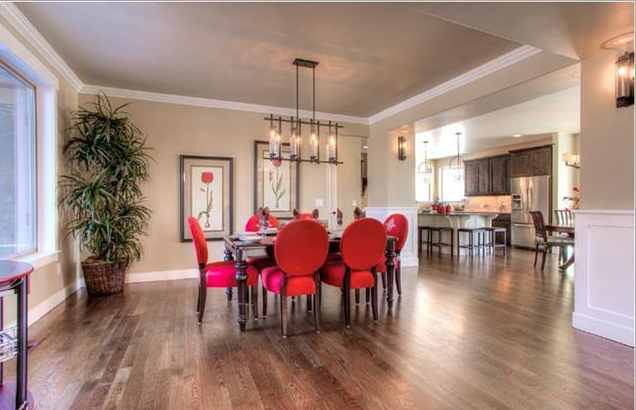 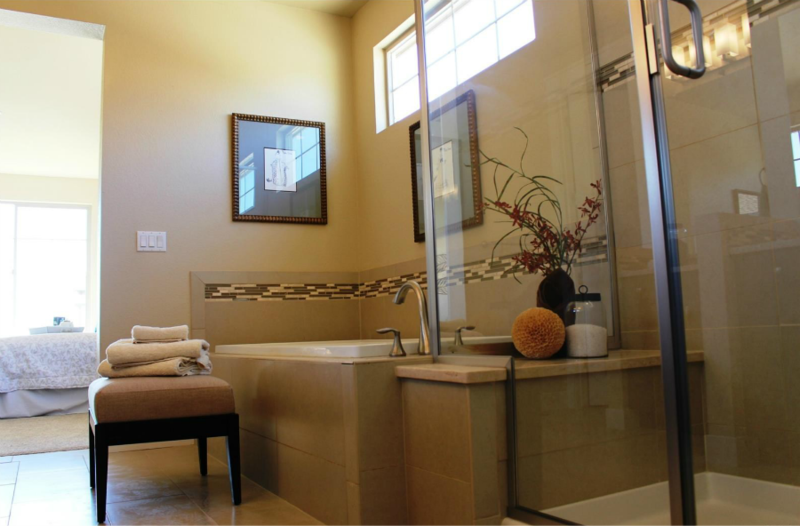 When you need to sell your house quickly and for top dollar, Staging Denver’s proven results will get it done! 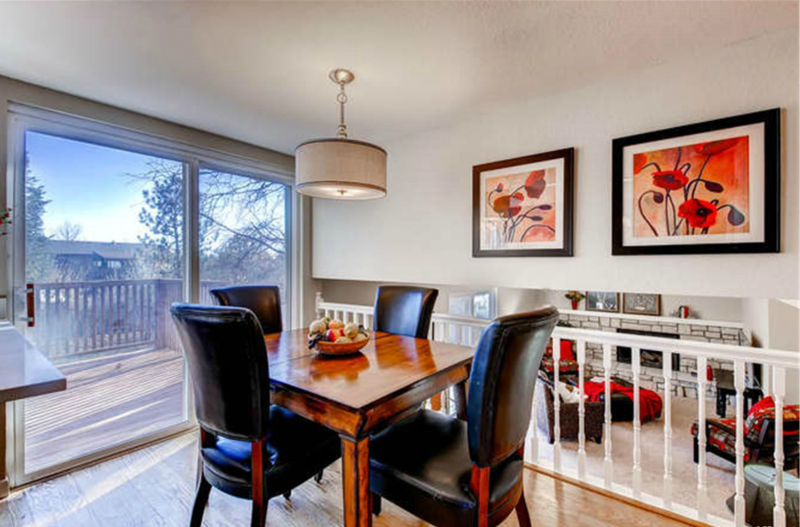 All the photos that appear on this website are actual photos of rooms that Staging Denver has designed and staged with their inventory of brand name furniture, artwork, lighting, greenery and accessories.